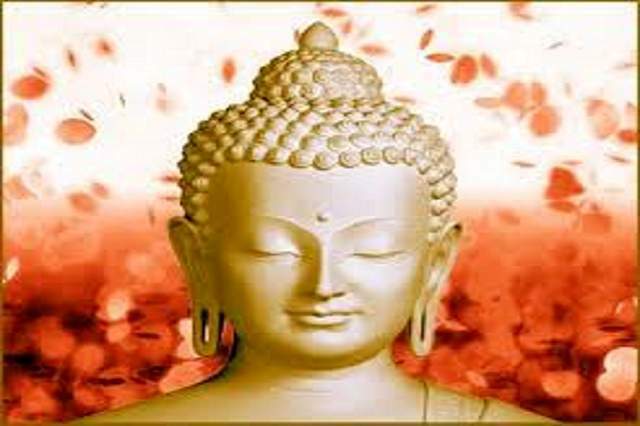 Shurangama mantra is the most important mantra in the world and is also the longest mantra. There isn’t anything more important in Buddhism than this mantra. The Shurangama Mantra is also a dharani mantra of Tibetan Vajrayana Buddhist and East Asian Mahayana origin that is popular in Japan, China, and Korea, although relatively unknown in modern Tibet, even though there are a few sacred Shurangama texts Sadhana, Shastra in the Tibetan Buddhist canon. The existence of this Mantra ensures the existence of the Proper Dharma. It is the entire function and substance and includes all the doctrines of the Buddha-dharma. This Dharani divides into 5 divisions: the Vajra Division; the Production of Jewels Division; the Buddha Division; the Lotus Division and the Karma Division. In the north side is the Karma Division, with Accomplishment Buddha as host. Being able to chant this powerful mantra is a benefit to all beings. Moreover, this powerful chant unites the heart and mind and brings inner peace and a feeling of deep compassion for all. Not being able to chant it, you cannot offer that benefit to sentient beings. Quickly learn it, memorize it, investigate and understand it. The sacred recitation of this mantras gives us the power to achieve our goals and aspirations and to elevate ourselves from the ordinary state of mind and on toward the higher levels of consciousness until the complete spiritual liberation. This Dharani had been popularized and promoted by the Venerable Buddhist Monk Hsuan Hua in the United States and the Sinosphere, who valued it as fundamental to Buddhism’s existence.